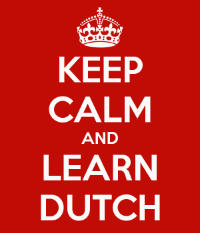 The wise woman (wijze vrouw) also mentioned that since our Dutch Treat concert is just around the corner, right after Easter, we should be practicing our Dutch/Flemish at every opportunity (kans), to which I said, "dat is de bedoeling" (that's the intention). Yep, a wise woman told me to do all that. So I did! The TEMP Eurotour continues in the Lowlands—what is now the Netherlands, Belgium, and northern France—which developed many of the foremost composers, musicians, and artists of the Renaissance and early Baroque. The Lowlands were a scene of so many delicious things: Belgian waffles, for one, which are the summation of all things crispy, golden and delicious. 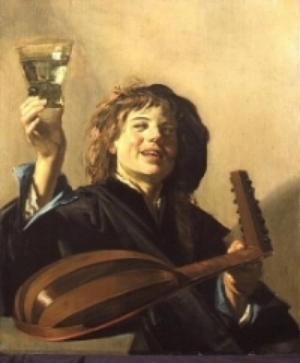 But the Lowlands gave us much more than those golden delights of cuisine: They also made music that both guided and rivaled the rest of Europe in its artistry and appeal! With guests Mary Springfels (viola da gamba) and others. From Amsterdam to Flanders and beyond, we’ll sample some of the best music from the courts and cathedrals, as well as street songs and dances that will have you tapping your toes!